Like doors, cabinets also have knobs. A knob is a handle which is primarily used in opening and closing doors or cabinets. Knobs may also be used for aesthetic or decorative purposes. There are also different types of knobs for cabinets; among these are the brass, classic types, glass knobs, square knobs, top knobs and crystal knobs. At first, cabinet knobs had no aesthetic purpose and were used solely for its function of opening and closing cabinets or drawers. 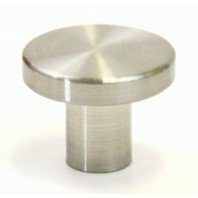 One of the first types of cabinet knobs was the brass type, typically spherical and flat like a disc, with a short stem for an easy and firm grip. In the last few decades, however, improvements to the cabinet knob have been made. 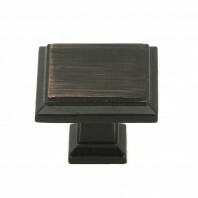 Today, there are cabinet knobs whose function is only secondary to its aesthetic value. Examples of these knobs include the gem knobs which are basically colored glass shaped like gemstones, crystal knobs, metal knobs and glass knobs used as a setting piece for tiny works of art. The variety of cabinet knobs in the market showcases the artistic inclinations of both the maker and the buyer. 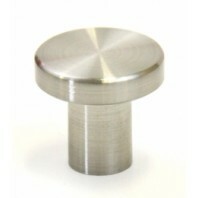 Knobs are available in different colors and sizes to cater to a bigger, more demanding market. Cabinet knobs, although used for a specific purpose, must be chosen accordingly. They should be appropriate for the type of cabinet they are supposed to open. There are cabinets that open at the top, requiring a different knob compared to a cabinet that is opened a different way. Certain improvements in people's way of life, plus developments in technology have led to the production of cabinet knobs with even more ornate designs. Now, you can even buy a letter-type knob or a knob with a Victorian cameo. You can even get your profile sculpted into a knob if you want. Contempo Living offers a plethora of cabinet handle designs and sizes for all traditional and modern cabinets. Ideal for bathroom, kitchen, closest, we have a style suitable for your needs! 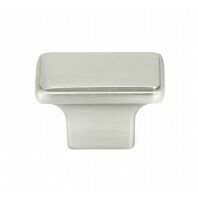 Select these true 100% Zinc Alloy cabinet pull handles for a perfect compliment to your cabinets. 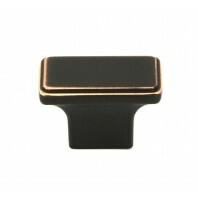 ..
Contempo Living offers a plethora of cabinet knob designs and sizes for all traditional and modern cabinets. Ideal for bathroom, kitchen, closest, we have a style suitable for your needs! 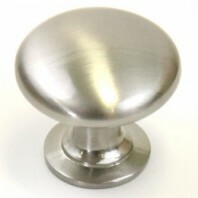 Select these true 100% Solid Zinc Alloy cabinet knob for a perfect compliment to your cabinets. 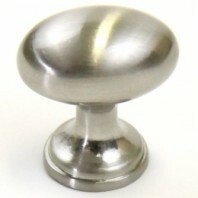 Made..
Classic design cabinet pull knob is a great way to display your fabulous style sense. 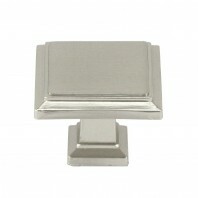 Its timeless design and handsome metal finish not only create a warmth look, but comfortable to hold. 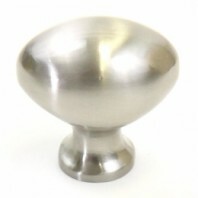 Easily match with any style of kitchen or bathroom cabinets; great for new remodeling or repla..
SPECIFICATION: PLEASE CLICK TO ENLARGE THE DIAGRAM D= 7/8” P=1-1/8” l European style oval shape kitchen cabinet knob l Solid zinc alloy material with special bead design l Stainless steel brushed nick..
SPECIFICATION: PLEASE CLICK TO ENLARGE THE DIAGRAM D= 1-1/4” P=1-1/4” l European style oval shape kitchen cabinet knob l Solid zinc alloy material with special bead design l Stainless steel brush..
SPECIFICATION: PLEASE CLICK TO ENLARGE THE DIAGRAM D= 3/4” P=3/4” l European style kitchen cabinet knob l Hard aluminum anodized material with special laser edging design l Stainless steel brushe..
1" DIA European Style Kitchen Cabinet Knob SPECIFICATION: PLEASE CLICK TO ENLARGE THE DIAGRAM D= 1” P=3/4” l European style kitchen cabinet knob l Hard aluminum anodized material with spe..